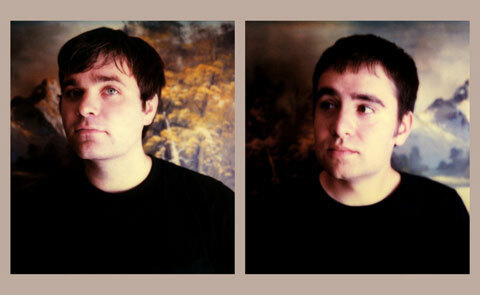 After some fans were left heartbroken at frontman Ben Gibbard‘s announcement of the reality that there will be no new album coming from The Postal Service anytime soon, the ones in key markets have a silver-lining. The band have recently announced more tour dates to complement their previously announced world tour and Coachella appearances, and this time, it’s much more than simply select chunks of the West Coast and New England. Follow the jump for a listing of the band’s tour itinerary that was picked up by our friends over at Property of Zack.